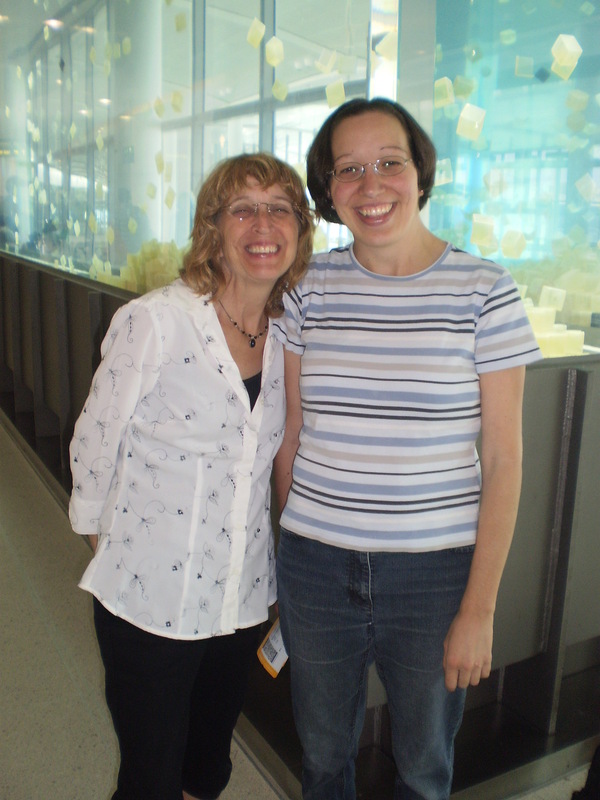 My Mom and I at the airport last year when I flew back to Romania. I love her so much!! special and wonderful day today! Many blessings to you! This morning I went to church and then this afternoon I went to Sabolciu where we had a church service in the village with them. It was so great to see the children today and the families. I also brought some pictures for some of the families and kids that they have been asking for, for a while now so they seemed pretty happy to get them today. This evening I had a really encouraging conversation with my Mom on Skype. I am so grateful to God beyond what I could possibility put into words how much of a blessing that she is to me! I’m so thankful for how supportive she is of me serving the Lord as a missionary here in Romania and I’m really looking forward to seeing her, my Dad and my brother this summer at the end of August! “It’s not complicated. Just stop for the one. The simple power of love in action”.